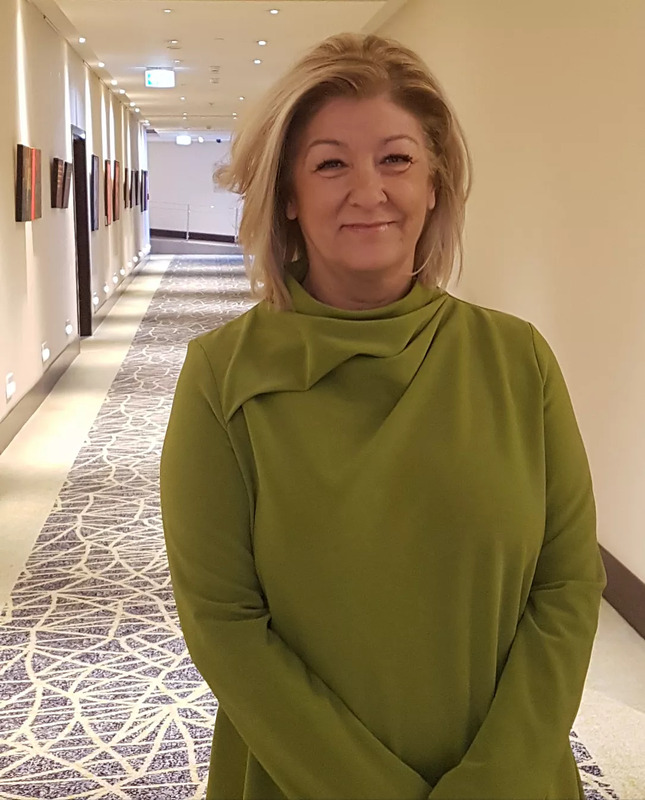 Sonja Dive-Dahl has been appointed general manager of Radisson Blu and Park Inn by Radisson hotels in Bucharest, the Radisson Hotel Group announced. She will manage the 487-room Radisson Blu Hotel, Bucharest and the 210-room Park Inn by Radisson Bucharest Hotel & Residence. Sonja Dive-Dahl joins the team from Malmö, Sweden, where she was recently the general manager of the Radisson Blu hotel and also acted as district director for Denmark and Iceland. She started her career in the group in 1988, and held roles for the Radisson Hotel group in Sweden, Bulgaria, Poland, Slovakia as well as landmark properties such as Radisson Blu Bosphorus Hotel Istanbul, where she served as district manager for Turkey and was responsible for eight hotels and four openings. “Each hotel has its own distinct and attractive offering for both business and leisure guests. I look forward to working with my passionate hotel teams and welcoming our guests from all over the world,” Dive-Dahl said.